The town of Safad in northern Galilee. By the end of the Mandate the total population of Safad was ca. 11,930, of whom ca. 2,400 were Jews and the rest Palestinians. 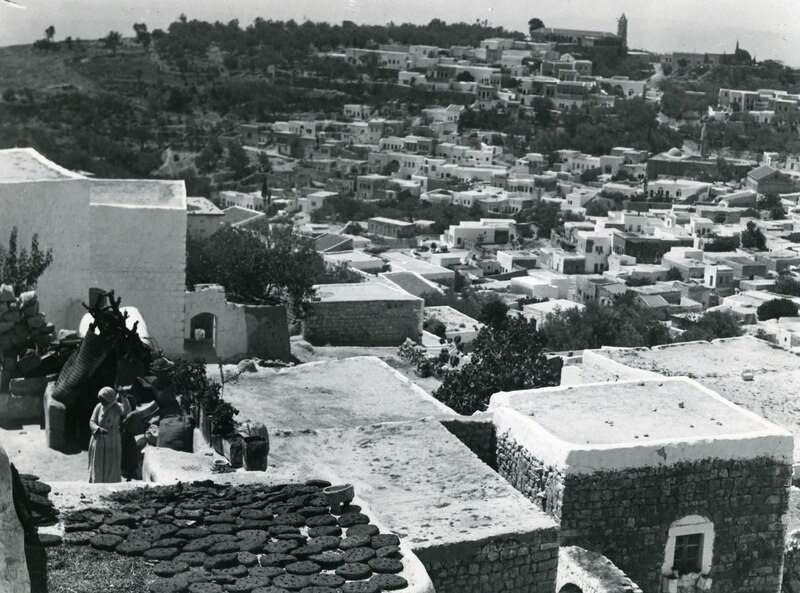 Zionist forces captured the town on 11 May 1948.